In addition to giving you a beautiful smile, good dental hygiene is at the center of living a happy and healthy life. Celebrity Smiles knows you need to keep your teeth in great shape if you want to spot-on of those dazzling smiles that win people over. Having a beautiful smile is associated with leading a happy and prosperous life as it helps you build your confidence and self-esteem levels. To harness all these benefits, you need to care for your pearly whites every day to keep them safe from cavities and other risks that could ruin their appearance. 1. Refine your teeth-cleaning skills. You’ve heard it before that you need to brush your teeth at least twice a day with a soft toothbrush and fluoride-based toothbrush. While most people seem to head this advice, they tend to overlook some crucial factors, and it affects their overall outcome. You need to pay attention to the way you brush your teeth as well as how long the entire process takes. Dentists recommend that you clean your teeth for at least two minutes a session while angling the toothbrush at a 45-degree angle. 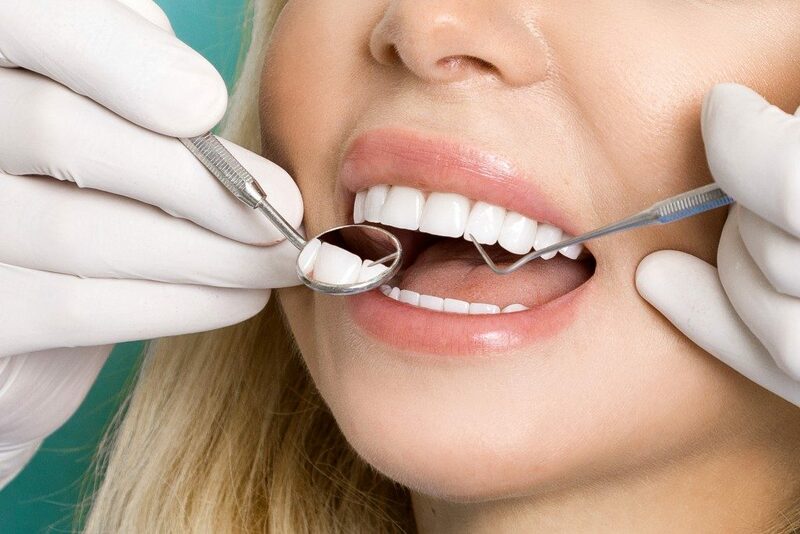 You should use short gentle strokes paying attention to the hard to reach places, gum line, and any restoration works including fillings and crowns. Soft bristled brushed is effective in removing debris and plaque from the teeth. Get a small headed brush as they can easily reach all the corners of the mouth to dislodge any debris. If you have limited manual dexterity, be sure to get an electric toothbrush as it makes it easier to keep your teeth clean. 2. Pick your dentist carefully. Most people have a phobia about keeping a dental appointment. They can’t seem to get over the idea of someone poking around their mouth with sharp instruments. You should know that having more dental visits keeps the sharp tools away as your dentist will help you keep your teeth in great shape. Again, there are dental technologies that make any procedure a painless affair. Think of your dentist as a partner who is highly invested in keeping your pearly whites in good working order. Therefore, you should make a list of your fears and share them with them. Pick the one whose bedside manners, skills, and services put you at ease while keeping your oral hygiene on point. You want a dental service that you’re comfortable visiting more than the standard twice a year. Some school of thought argues that you should see a dentist once every quarter. That might seem like overkill, but you need to remember that your mouth houses millions of bacteria that is out to damage your protective enamel. Having a beautiful smile extends beyond having beautifully shaped teeth. It’s all boils down to espousing great oral hygiene as this helps to keep your teeth strong and healthy. Keeping your teeth healthy lowers your chances of contracting gum diseases or developing cavities, all of which lead to tooth loss. Properly cleaning your teeth and making regular appointments to see the dentist helps you sidestep all these sources of danger.